Inviting to touch, three-dimensional tiles are a fun trend that allow you to make a statement with lively patterns like organic waves and symmetrical patterns. Monochromatic Hollywood-regency-inspired tiles, for example, lend an air of high-style with a nod of 1970s funk while intertwining circles show a groovy combo of 1960s pop art and elegant art deco. There's no reason your bathroom shouldn't have a little glamour, and adding a chandelier is a quick way to upgrade a hardworking space. Hang a pretty fixture over the tub to enjoy while you lounge, or put it near a window so the crystals can bounce light around the room. Like denim jeans and little black dresses, old-school white subway tile is a classic bathroom trend that never goes out of style. 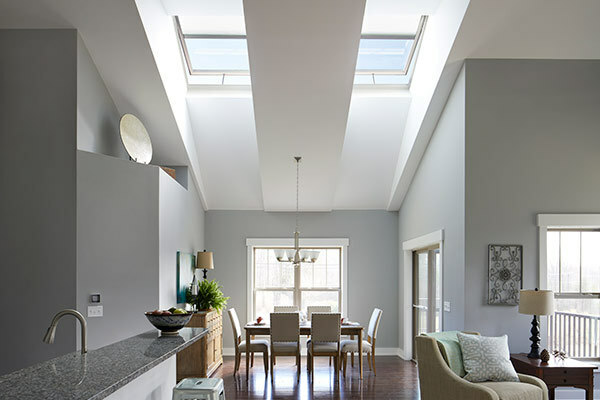 It can be paired with any style, whether it's the base for casual industrial style or dressed up with traditional-style furniture and fixtures. This type of tile is best used with a dark color grout because it's less likely to get stained with mold and soap residue. Whether you want a spot to sit down and towel off or a place to lean back and relax for a few moments, a cushioned chair or ottoman ups the comfort level of any bathroom. Another option is to place a cushioned bench beneath a window. And be sure to add lots of pillows. Update any style of bath with a floating vanity. A floating vanity makes your bathroom feel airy by adding open space between the bottom and the floor. It can be as simple as a solid plank of wood with a vessel sink or, for additional storage, can be outfitted with double sinks and drawers. 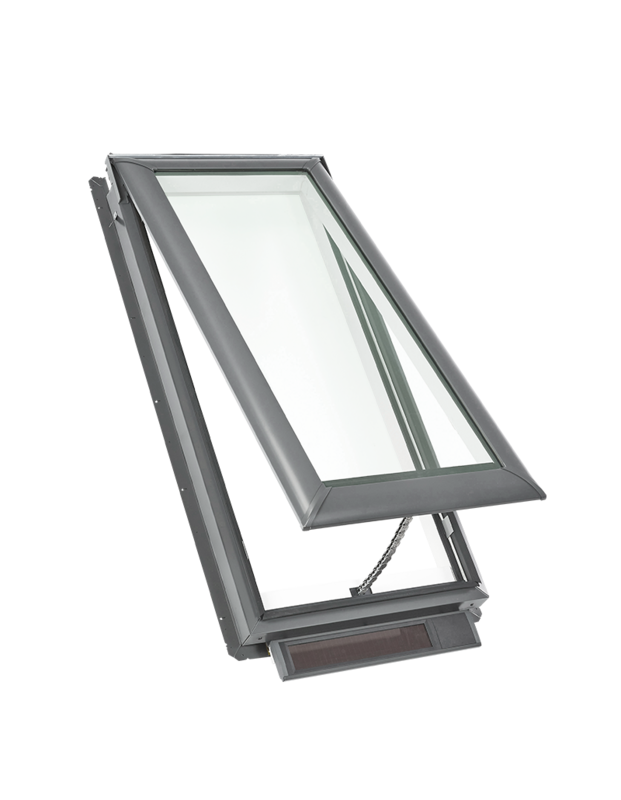 Glass shower doors have the ability to lend a luxurious look to any bathroom. Frameless glass showers take that a step further by helping homeowners stay independent longer. Because these showers lack a ledge or lip to step over to enter the shower, it's a great choice for aging family members. Whether clean and traditional or sleek and sculptural, freestanding bathtubs bring to mind an era of classic claw-foot soaking tubs. And now that they're more accessible than ever, freestanding tubs made of modern materials offer timeless appeal and a luxurious, spa-like bathing experience. For years, Japan has been the undisputed leader in high-tech toilets, but other homeowners around the world are catching up. High-tech toilets include features like seat warmers, automatic lid openers, an adjustable air dryer, and built-in deodorizers. What could be better than having warmth underfoot in your bathroom with a radiant-heat system installed beneath the floor? Add a layer of style and comfort with a gorgeous, soft area rug to greet your feet when you step out of the tub or shower. Practical storage never goes out of style. In your bathroom, take advantage of vertical space and take your cabinetry up the wall. If built-in cabinetry isn't an option, try incorporating an interesting or antique piece of furniture. Another popular trend is open shelving, which can be quite practical in a bathroom. A seat in the shower has become a popular trend that encourages a slower pace. Tile the bench to match the rest of the shower, or add a bench made of contrasting material like teak or glass. Enhance your shower bench with other shower upgrades like a steam feature or multiple shower heads. Music has a great impact on your mood, so keep your favorite soft music on hand for easy listening while you rejuvenate. The great thing about this trend is you can just stash a small CD or mp3 player on a shelf or go big and invest in a state-of-the-art sound system. If you install a sound system, maximize sound quality by placing two speakers in opposite corners of the bathroom. Take your bathroom tile beyond the floor with this affordable bathroom upgrade. A backsplash of glass mosaic tile above the vanity adds glamour and a bit of sparkle to the space. Or, go over the top and tile an entire wall to create an accent wall without breaking out the paintbrush. 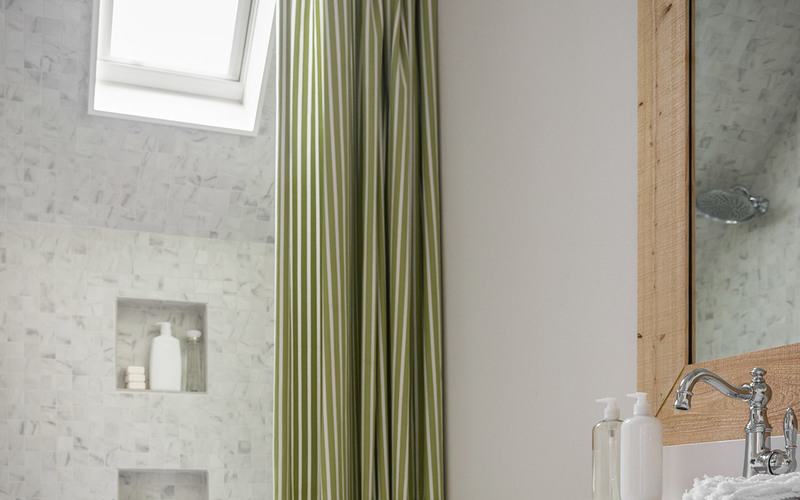 Brighten a dull, dark bathroom by adding windows! 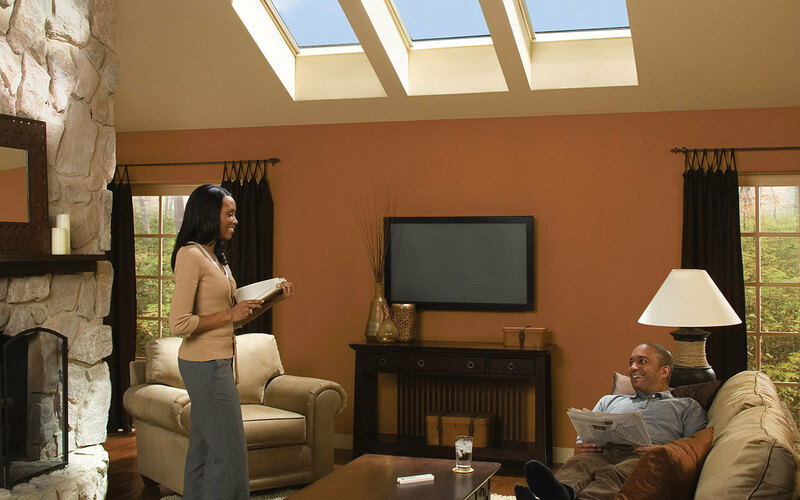 Or, if your wall space is limited or privacy is a concern, consider a skylight! 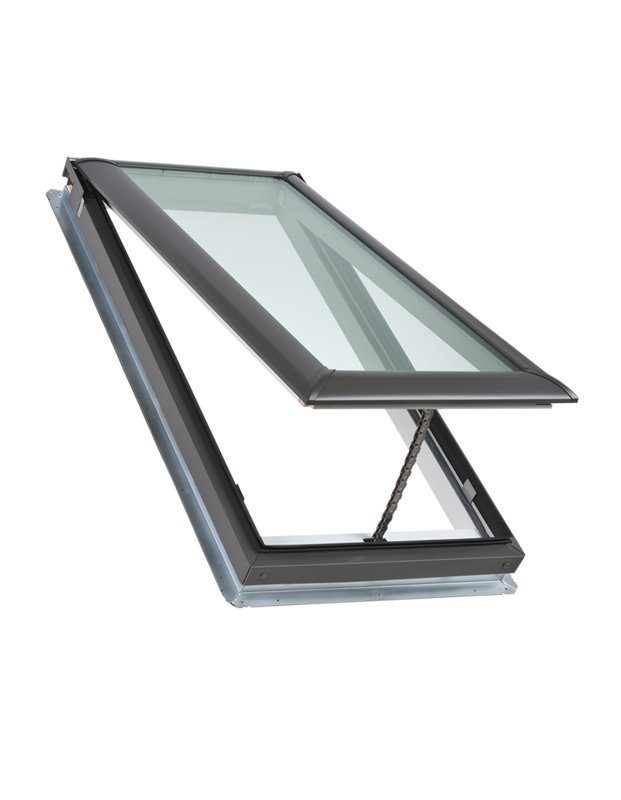 VELUX "Fresh Air" Skylights offer ventilation as well as light to prevent moisture and condensation problems. 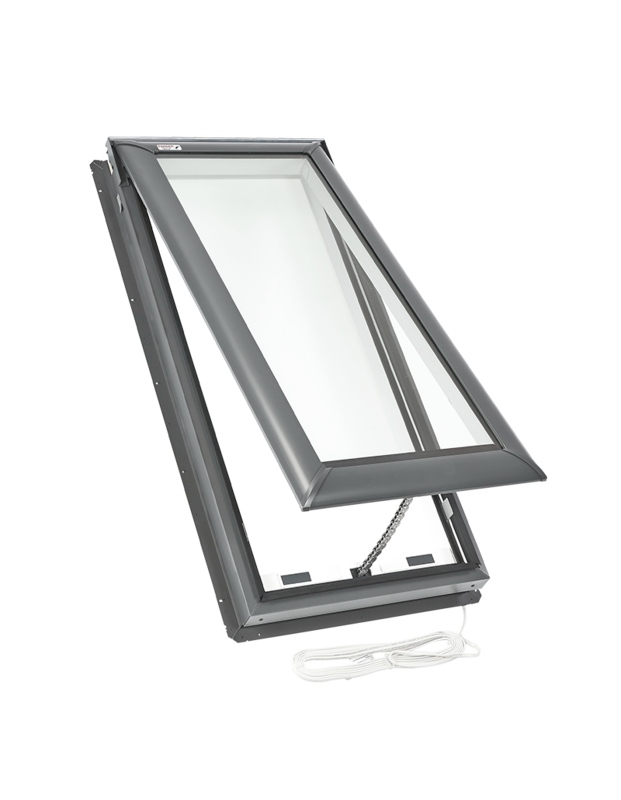 Keep the air inside your home clean and healthy with fresh air from outside. The first step in figuring out installation cost is to have an installer look at your roof structure. 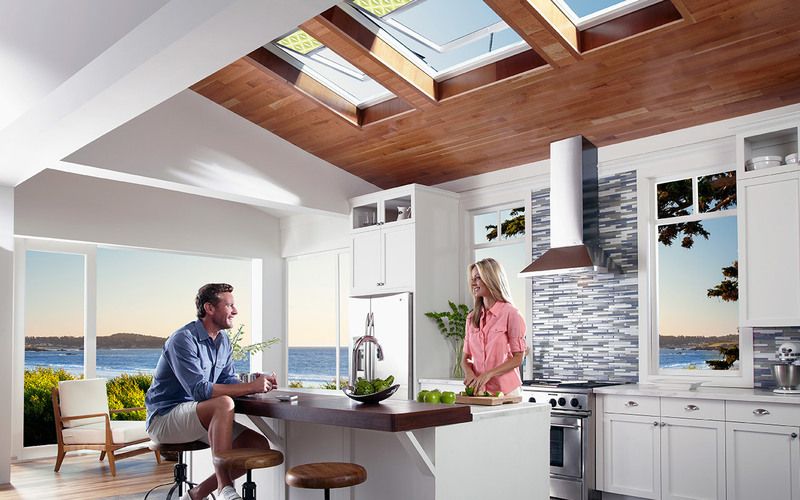 Skylights in the children's bathroom of the HGTV® Smart Home 2015 make the space fresh and welcoming.